We are raising a generation of $2 minute noodle kids. 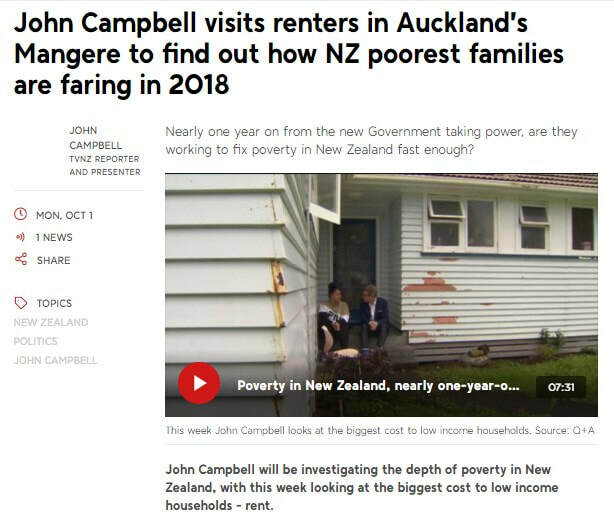 Want to find out the depth of our NZ Poverty... then watch the video. In 2017, there were about 76,400 people on minimum wage (which was $15.75 an hour at the time - it increased to $16.50 on April 1, 2018) in New Zealand, and an estimated 164,100 people earning $16.50 (which at the time was above minimum wage. Many ask why we focus our kaupapa first on food poverty then the environment. The reason is because we believe how can we share messages that are important when people are not getting their basic needs met first. Food poverty in NZ is not just about those who are on benefits or homeless but it also includes our now working poor. This is a national issue. We believe that through meeting these priority immediate needs first the natural bi-product will be a listening ear to all the other issues that surround kai and waste. But first, we must feed our people. Below is the first in a series of short documentaries produced by Kathleen Winter. She has focused on women - including Roszanne - in the short documentary series, Minimum, which shows real people talking about their lives earning the minimum wage, or slightly above, or working on zero hour contracts in Aotearoa. We hope this gives you an understanding of how people are living right now in our country and the system failures affecting them. 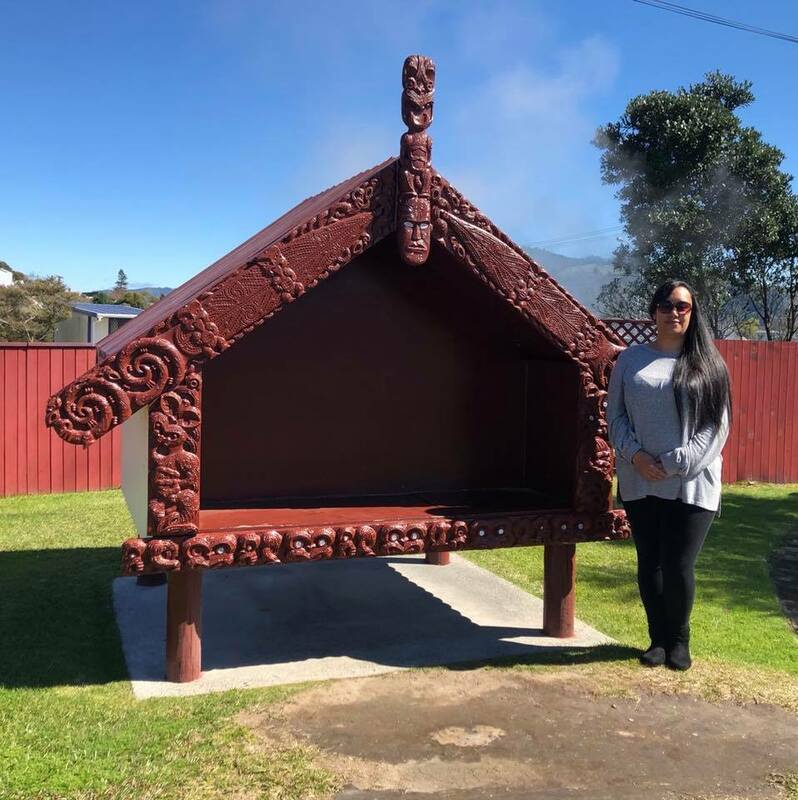 In the days of old, pātaka kai were storage houses on stilts to protect kai from pests. They had a small door in front and sometimes a trap door in the middle of the floor. As well as helping to make the kai easily accessible, it also worked as a cooling system for fresh air to circulate through. They really brought it home, how much our Pātaka Kai Free Open Street Pantry movement is so aligned with the ways of our people. Here we are in 2018, using those same ideals to help out our neighbours. 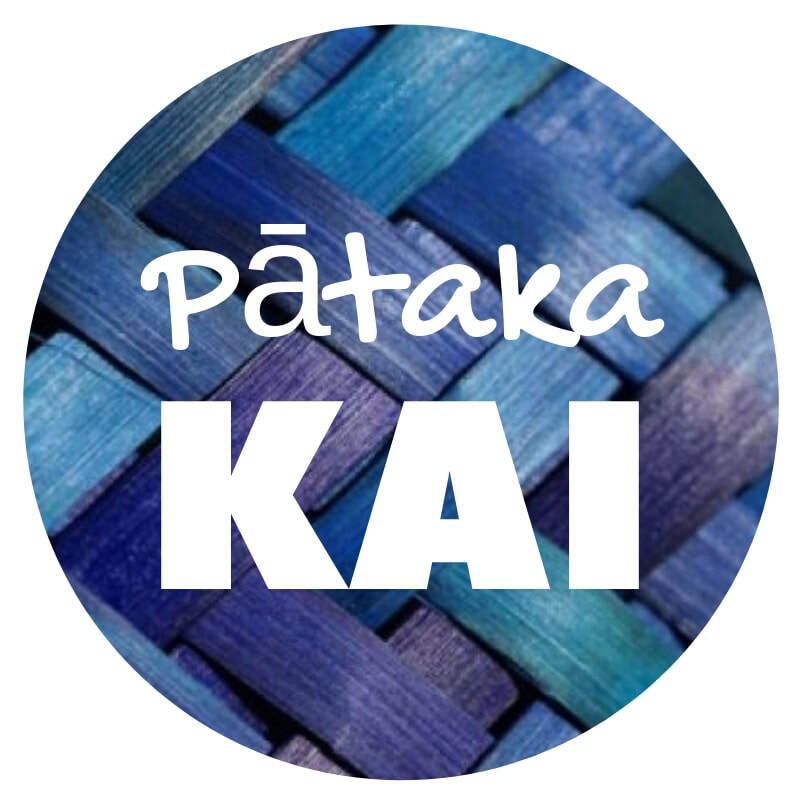 We operate the Pātaka Kai movement on good faith. Yes we have people come through and who don't use it the way it should be used and there's a variety of reasons why that can happen which is why we place no judgment on people and hope to help our community understand what we call 'situational context' & how that can influence behaviors and decision making processes. ​Recently I read a really illuminating article that provides some really good insight into this. We have & will continue to have challenges with this model we have implemented but our hope is that along the way it will provide an opportunity to educate & bring awareness to our community with regards to WHY some of those challenges may happen with the hope of enabling us to take a more curious and emphatic approach to individuals whom we might initially want to judge as being "selfish" or "irresponsible". There is always an explanation. There are always barriers. Just because you can’t see them, or don’t view them as legitimate, doesn’t mean they’re not there. Let us look harder & consider this next time some one takes more than what we "think" they might need or what others call as "raids on our Pātaka". Do you get confused by the dates printed on our food packaging? Use by and best before dates are often confused, but the differences between them are easy to remember once you know what they are. We are a group of everyday residents giving you our inside tips to get you through those hard times.